Buy Himalayan Lily Bulbs | Cardiocrinum Giganteum | Gold Medal winning Harts Nursery. Cardiocrinum Giganteum, the giant Himalayan lily, is the largest species of any of the lily plants, growing up to 3.5 metres high. It is found in the Himalayas, China and Myanmar. Cardiocrinum are large bulbous perennials with trumpet-shaped flowers that look like lilies. Provides a gorgeous vanilla scent. 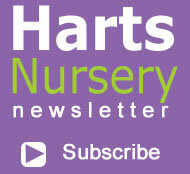 Planting and growing instructions: Buy Himalayan Lily Bulbs | Cardiocrinum Giganteum | Gold Medal winning Harts Nursery. Cardiocrinum giganteum like most soil types. They prefer the soil to be moist but well drained. Soil can be Acid, Alkaline or Neutral preferably humus-rich. 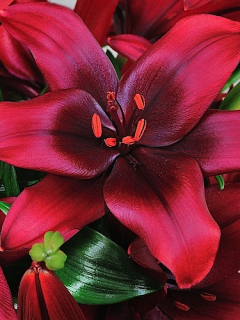 These lilies like a shady position where the direct sunlight will not burn their leaves. We would also advise planting these bulbs around larger trees and shrubs to protect them from strong winds. Group bulbs towards the back of flower beds due to their height. 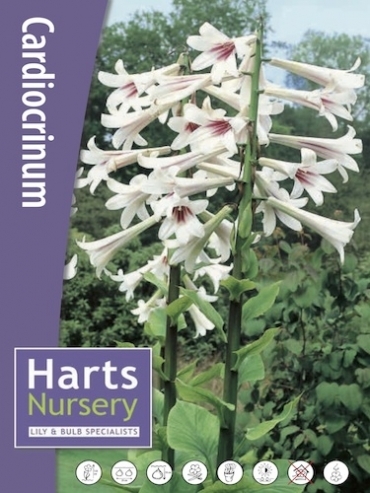 Plant care: Buy Himalayan Lily Bulbs | Cardiocrinum Giganteum | Gold Medal winning Harts Nursery. Avoid water logging and may need some protection from frosts in colder climates. 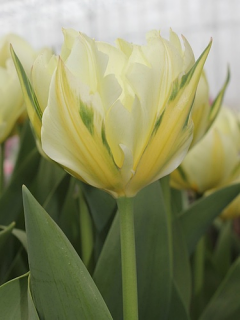 Once the bulbs have become established and begin to enlarge, cardiocrinums resent being moved. Tell a friend about Buy Himalayan Lily Bulbs | Cardiocrinum Giganteum | Gold Medal winning Harts Nursery. 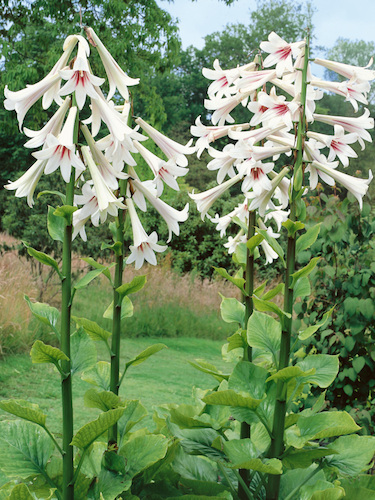 Hello, could these stunning Cardiocrinum Giganteum lilies be planted in a pot and how big would this need to be. 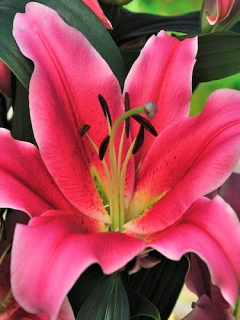 I have never seen this lily before and would like to be able to grow it but do not have a suitable spot direct into the garden. 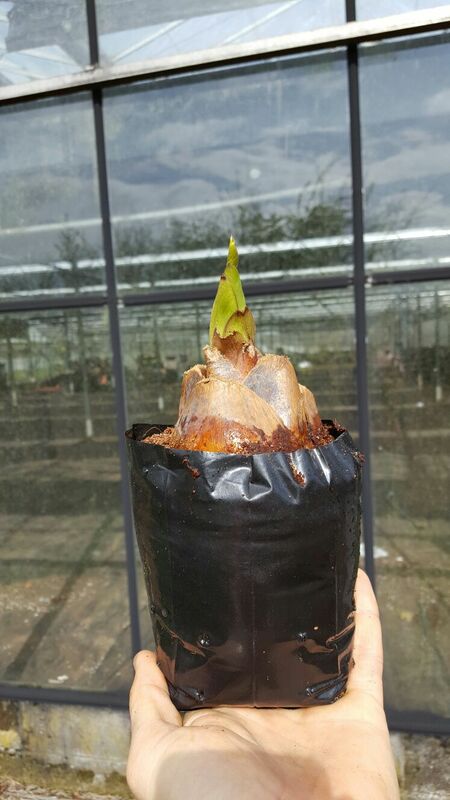 We would recommend potting your Cardiocrinum Giganteum bulbs in a 12inch pot. Cardiocrinum giganteum like most soil types. They prefer the soil to be moist but well drained and humus-rich. 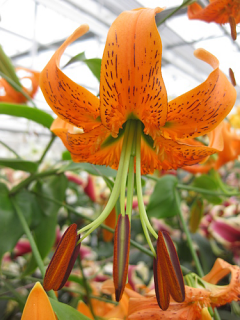 These lilies like a shady position where the direct sunlight will not burn their leaves. I have just received the most magnificent Cardiocrinum Giganteum bulbs from you and want to make sure they get the right start. How deep should they be planted and how much watering is required before and after planting? We’re glad you’re happy with your Cardiocrinum Giganteum bulbs. Aren’t the bulbs just fantastic! You will need to plant the Cardiocrinum Giganteum bulbs with just the tip of the bulb showing (like how we’ve supplied it in the pot) and they only need to be moderately watered. Do not be tempted to over water them. They will need to planted outside now. Happy planting!